Beautiful matching! 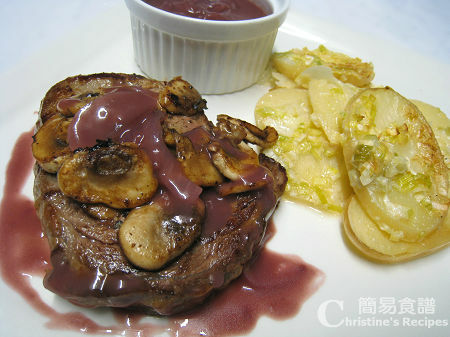 i do not take beef but I will try this red wine sauce for chicken and pork. Yeah, many people like you don't take beef. 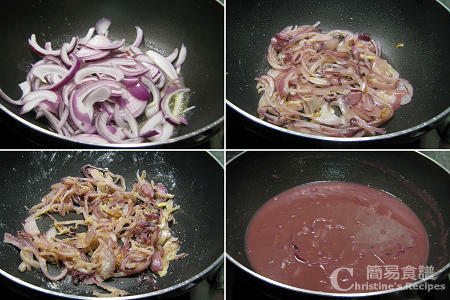 This red wine sauce is very good for chicken and pork as well. Good on you.